Reaching your members anytime, anywhere, on any device. Our mobile-friendly websites are custom designed for each credit union to promote member communications, customer service, education and more. Equal access to your website for everyone. 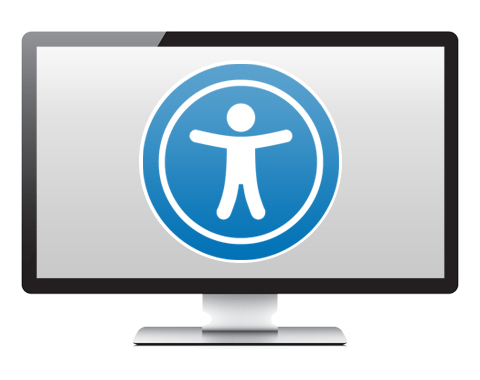 Every credit union website we develop meets the WCAG 2.1 Level AA guidelines for accessibility. To ensure future compliance, we offer ongoing website audits and remediation. Peace of mind for you & your members. 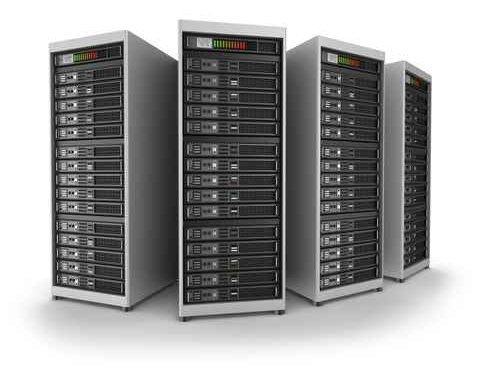 Security, compliance, and uptime are what your credit union needs in a reliable hosting platform. But you get more than that – the peace of mind knowing your site is there when your members need it. I have to say, I am very impressed with this CMS. I am not a web designer, but have been managing and creating content for Joomla, Magento and conventional websites for some time, and this CMS is so much better thought out and functional than anything I have encountered. Thanks for such a great job. The Content Management System is easy to navigate and manage as well. Being able to set up launch dates and removal dates in advance makes it nice to get things done ahead of time too. That was a big plus for me! 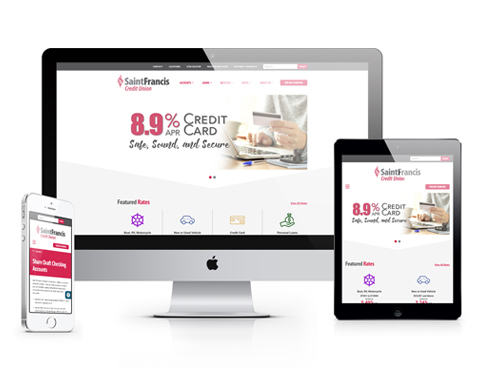 Saint Francis Credit Union was in the market for a complete website redesign and to find a website that was functional as well as easy to update. Throughout our search to find a website designer Credit Union Web Design stood out. They were very thorough with every aspect of the website, very easy to contact and get answers to questions, and they delivered on everything that they told us about in the proposal. We couldn’t be any happier with the job that Credit Union Web Design did for us! As CEO of a Credit Union the last thing I wanted to worry about was a lawsuit for website compliance. After a bit of research we chose Credit Union Web Design to "clean up and remediate" our website to WCAG2.0 AA guidelines. I found Paul and his team to be professional, very knowledgeable, easy to work with and very prompt in meeting our deadlines.